PhD, University of Birmingham (UK). ThM, Harvard Divinity School. MDiv, Gordon-Conwell Theological Seminary. BS, University of Lowell. Steven Tsoukalas is the author of twelve books and several articles. 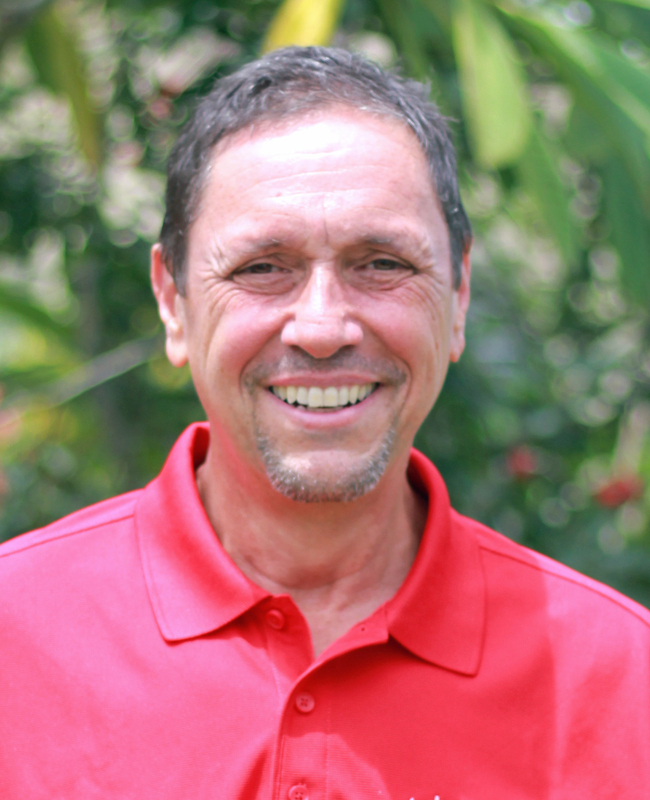 Dr. Tsoukalas’ expertise is in Hindu Studies, non-Christian and pseudo-Christian religions, and Christian theology. He has a deep desire to educate majority-world Christians to prepare them for witness to a world full of false religions. His passion is for Christians to be rooted in the essential doctrines of Christianity, so that they can couple their heart for evangelism and discipleship with a deeply rooted biblical theology. He has taught for Wesley Biblical Seminary and Wheaton College and is founder of Sound Doctrine Ministries, a ministry dedicated to evangelizing people in non-Christian and pseudo-Christian religions and aiding the church to do the same. Dr. Tsoukalas is married to Dr. Sandra Richter. They have two beautiful daughters—Noël and Elise.